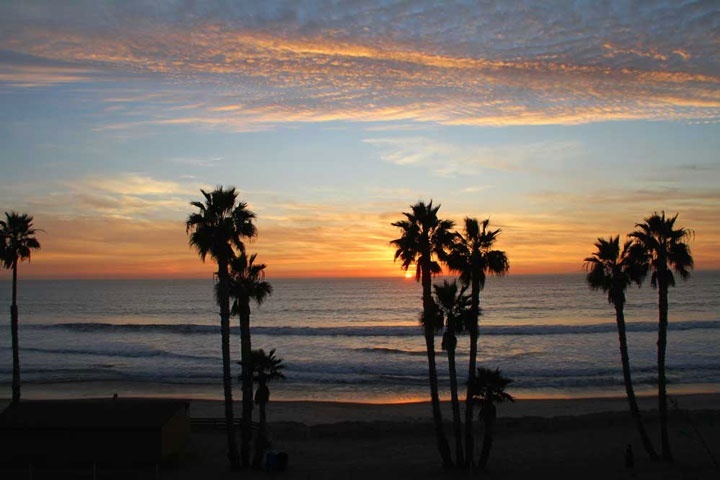 Mira Costa Villas is located in the San Clemente North area of San Clemente, California. Mira Costa Villas are some of the best deals in San Clemente and offer some of the lowest priced town homes for sale. The complex was built in 1977 and offers two and three bedroom floor plans that average from 1,296 to 1,74 square feet. These are two story town homes that offer a nice patio area with main living spaces located on the first floor and bedrooms located on the upper level. The complex is under a homeowners association with monthly dues required which includes use of the community pool and spa. Below are the current condos for sale in Mira Costa Villas. If you are just moving here and looking for a short term Mira Costa Villas rental then visit out San Clemente Rentals page. We showcase all the current homes for sale and for rent in San Clemente.